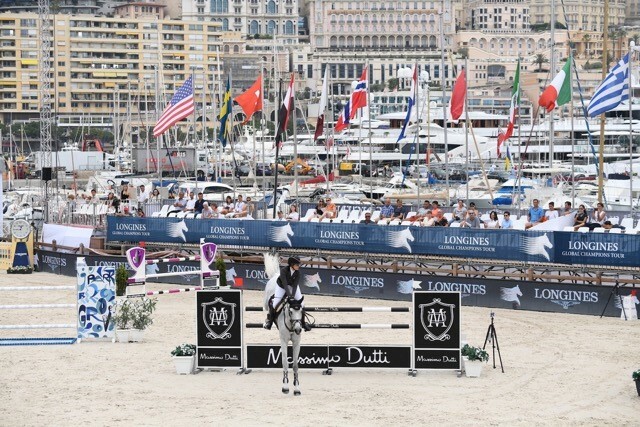 Julia is currently competing on the Longines Global Champions Tour (LGCT) with Sire One, pictured here at LGCT Cannes. While many university students spend their summers enjoying a vacation from their studies, Julia Tops has capitalized on the time off from regular classes to pursue academic opportunities around the globe. 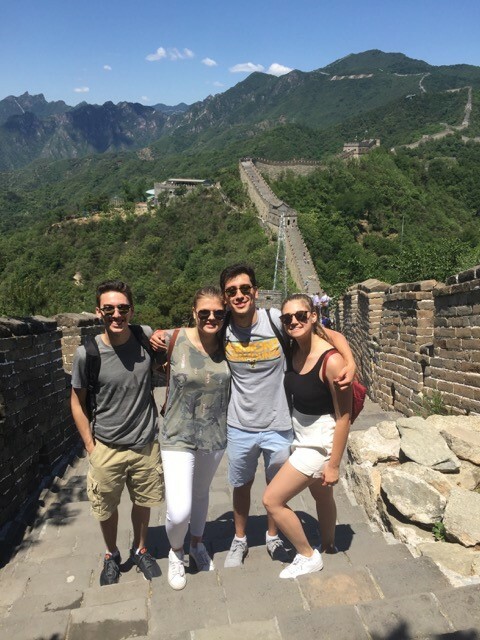 In May, the 19-year-old University of Toronto student spent three weeks studying abroad in Shanghai and Beijing. In July, she had the rare privilege of being one of a select number of students in the G20 Research Group attending the annual G20 Summit, held this year in Hamburg, Germany. These opportunities are fueled largely by Julia’s academic success and hard work but, if you ask the young rider, it is riding and competing that has given her a wider outlook on the world and ultimately helped to put her on the international academic path she is on today. 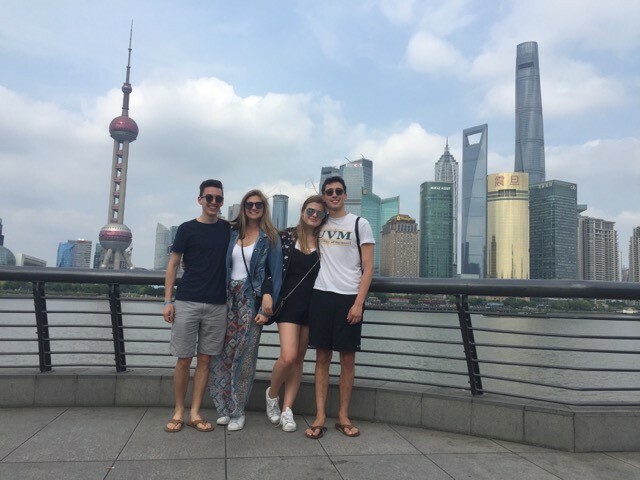 Julia (second from left) spent the spring in Shanghai and Beijing studying global politics from both Western and Chinese perspectives as part of a University of Toronto summer abroad program. 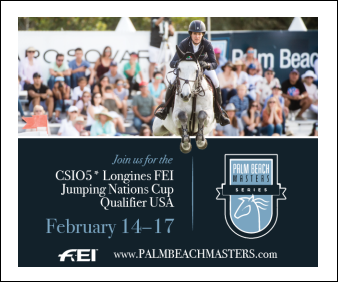 When competing with the best junior and amateur show jumping riders in the world, traveling, showing internationally and getting to know people from different cultural backgrounds comes with the territory. 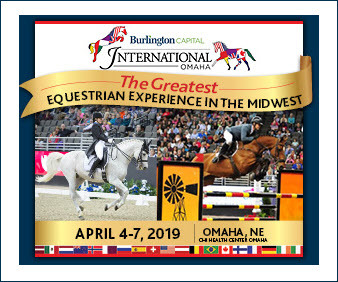 And when your mother is Tani Zeidler, a former Canadian Show Jumping Team member, and your father is Dutch Olympic gold medalist and founder of the Longines Global Champions Tour Jan Tops, frequent travel is even more inevitable. “I grew up traveling between Europe and Canada, and riding really exposed me to how much I love traveling and experiencing different cultures,” said Julia. When it came time for Julia to pick a course of study, international relations was the ideal choice. 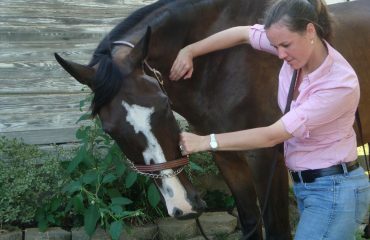 “Riding was definitely a huge part of why I chose my major,” Julia said. “Competing in different locations and getting to experience different cultures gave me a sense of what international relations has to offer.” Now, as she heads into her third year of university, Julia has expanded her focus to a double major in international relations and contemporary Asian studies. This summer, she was able to concentrate on both majors while in China studying global politics from both Western and Chinese perspectives as part of a University of Toronto summer abroad program, held in conjunction with Fudan University in Shanghai. While the intensive study abroad program packed a full year of course credit into three short weeks, Julia and the other members of the 25-person program also got to experience Chinese culture outside of the classroom. Visits to a migrant workers’ village, the Great Wall of China, the Bund, the Temple of Heaven, the Forbidden City, Tiananmen Square and other culturally significant locations were all part of the learning process. Julia’s passion and interest in the different influences and cultures around the world also led her to become involved in the University of Toronto’s G20 Research Group. The group is dedicated to studying compliance to goals put in place at the annual G20 Summit, an international forum aimed at studying, reviewing and promoting high-level discussion of policy issues pertaining to international finance. In her first year of university, Julia was a compliance analyst for the group, focused on nations’ compliances to their employment commitment. Now, she is a lead analyst, supporting a group of compliance analysts. Julia’s work for the G20 Research Group has allowed her to begin to advance within the assembly, and granted her the rare opportunity to attend the G20 Summit. For some, knowing that the chance to attend the G20 Summit as a student is slim might be enough to deter them from even trying. 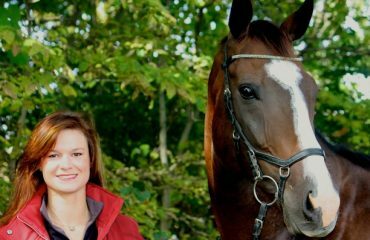 But Julia never sees a limit to what she can do and what she can help accomplish to better the world, a perspective she credits to her parents and their role in the riding world. “Riding has given me the outlook that I have on everything,” she said. “The number of people that you meet in the riding world who have the ability to make an impact on various sectors of the globe today is unreal. I think that is a lot of the reason why I’m so excited about studying international relations and thinking that there are so many things that you can do in the world. I don’t have as much of a ‘realist’ outlook, simply because I’m exposed to so many people who are involved in riding who are willing and able to make those changes. 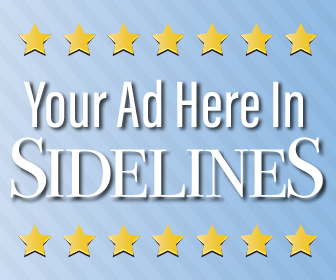 For most, spending time in China and Germany, along with studying for the LSATs and the GREs in preparation for applying to both law and graduate schools, would be more than enough to keep them busy over the summer holidays. Not Julia. 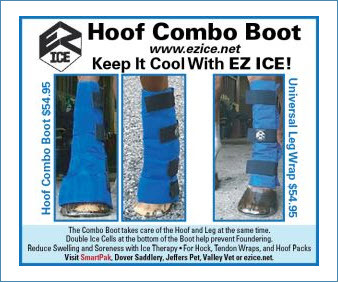 She also actively competed two horses, Sire One, a 10-year-old Italian Sport Horse gelding (Silverstone x Ahorn), and India Blue ZF, an 11-year-old Dutch Warmblood mare (Mr. Blue x Calvados IV) bred by her mother’s Zeidler Farm. 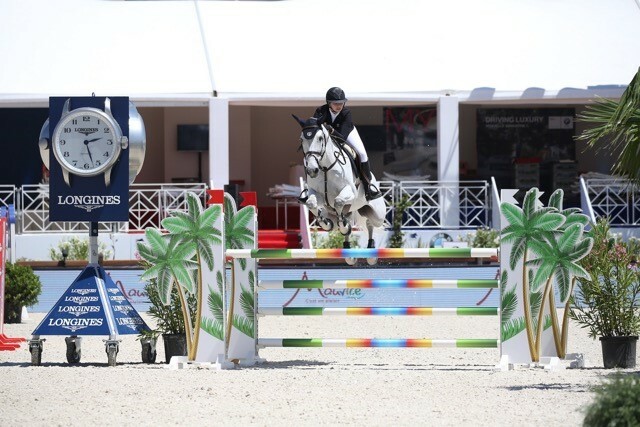 With the opportunity to attend the G20 Summit being too good to pass up, Julia changed her original plan of competing at Spruce Meadows this summer, instead opting to spend the full summer based with her dad at Stal Tops in Valkenswaard, The Netherlands. 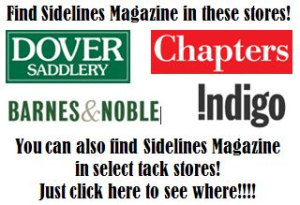 From there, Julia could compete on the Longines Global Champions Tour as well as the CSI Young Rider Global Future Championships, hosted by Tops International Arena in Valkenswaard. While Julia is uncertain where her career path will eventually lead her, she knows that the sport that helped get her to where she is today will always play a role.